High Resolution 4-Megapixel (2688 x 1440P) @30fps. 2.8mm Lens with 100° Viewing Angle. Only compatible with S5 and H5 DVR’s. For better results make sure that the camera matches the DVR’s resolution for better compatibility. 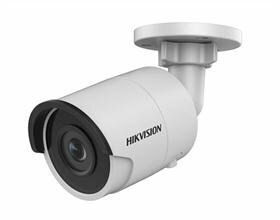 The 4-Megapixel HDCVI Bullet Security Camera is a high resolution 2688 x 1440P (1440 TVL) camera which provides excellent video quality and clarity. Night vision allows the camera to view video in black and white during low light conditions, such as in the evening and at night. Heavy Duty Outdoor Housing with IP67 Weatherproof Rating. 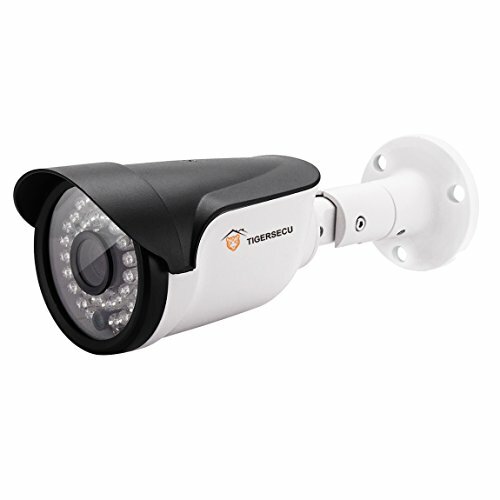 Connect your camera to an Amcrest HDCVI Security System to view and record in HD quality. 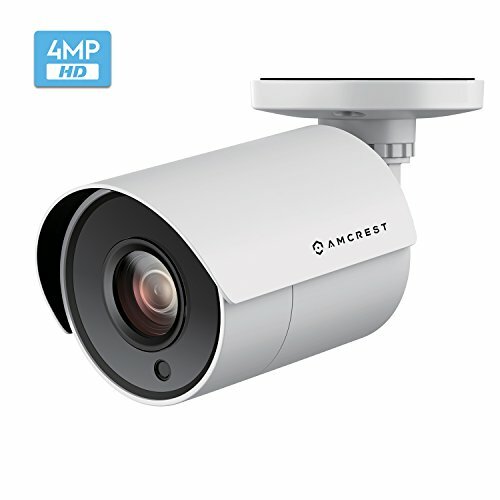 Does Not Support Amcrest S3 DVR’s such as AMDV10804, AMDV10808, AMDV108016, AMDV7204, AMDV7208, AMDV72016, AMDVTENL4, AMDVTENL8, AMDVTENL16. Only compatible with S5 and H5 DVR’s. For better results make sure that the camera matches the DVR’s resolution for better compatibility. 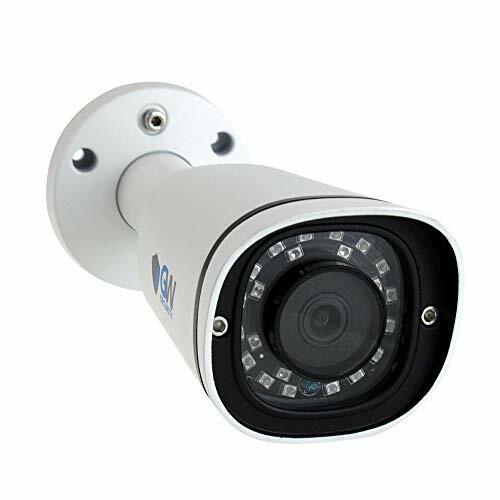 18 Powerful IR-LEDs for Night Vision, IP67 Weatherproofing, and Long Distance Transmit Range up to 1000ft.